Game-based learning expert, bestselling author and university professor. ​Arising from his work around the globe, an urgent need became clear, namely how to ready an entirely new generation for leadership and entrepreneurship. Kevin and his colleagues began a study of millennials, new learning platforms and product development. The outcome would be a new kind of game-based learning methodology— a highly engaging, challenging and informative digitally savvy “leadership simulation” game that puts players in the CEO hot seat and lets them experience the challenges of everyday leadership. 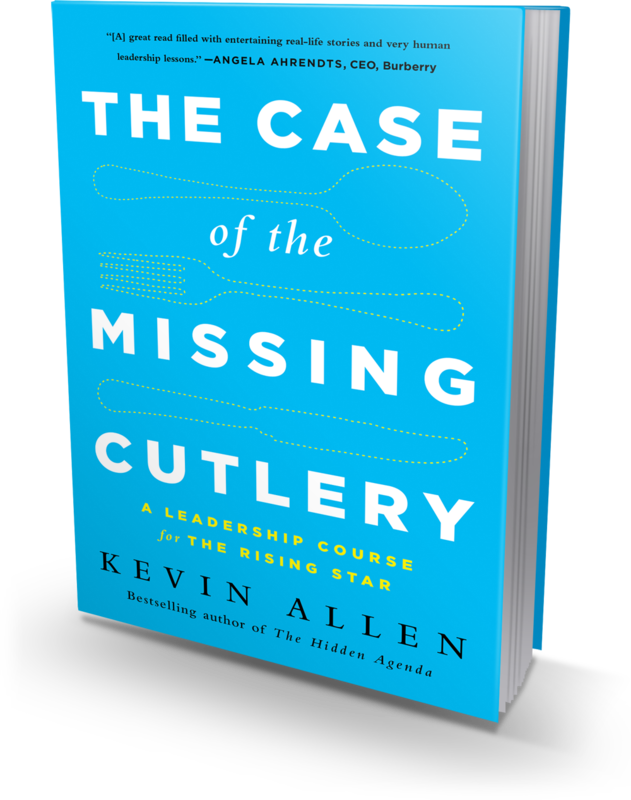 Its content is drawn from intense research and elements of Kevin’s second book, The Case of the Missing Cutlery: A Leadership Course for the Rising Star, which has been featured on BBC Radio. Kevin enjoys teaching and can be found engaging students with his courses at Florida Atlantic University, his speeches at Harvard School of Design, his multiple talks at Miami Ad School and Cannes Festival for creativity. Publisher's Weekly called him “The Modern Day Mad Man”. Others called him “The Billion Dollar Man”. One thing for sure, Kevin is a perennial business development professional, change agent, innovator and now entrepreneur. As the CEO of Rekap, he now consults and conducts business development, leadership and marketing training programs for global companies like Google, Expedia, Spark44 and Oracle. 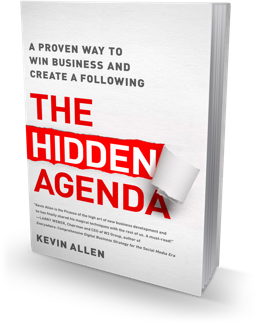 He is a New York Times bestselling author, The Hidden Agenda: A Proven Way to Win Business and Create a Following, and The Case of the Missing Cutlery: A Leadership Course for the Rising Star. A frequent keynote speaker at advertising and marketing conferences, corporations, and universities across the globe, his inspiring keynotes and workshops have been embraced by C-level executives, top leaders, key managers, and entrepreneurs, whether he’s discussing winning new business, mastering the pitch, or creativity. Past speaking clients include: Google, Burberry, Verizon, Waitrose, GA Summit – Brazil, Telefonica, Microsoft, Nokia, The Cass Business School, Wharton’s Future of Advertising Project, NYU Langone Medical Center, the World Federation of Advertisers, The Marketing Academy and The American Chamber of Commerce in Gibraltar. pieces. His second book on emotionally intelligent leadership, The Case of the Missing Cutlery, has been featured on BBC Radio and is used as a course text at universities in the US.